The Zenith Academy Last Tsar watch is the epitome of luxury with a rose gold case, leather crocodile strap and a dial window crafted from sapphire. 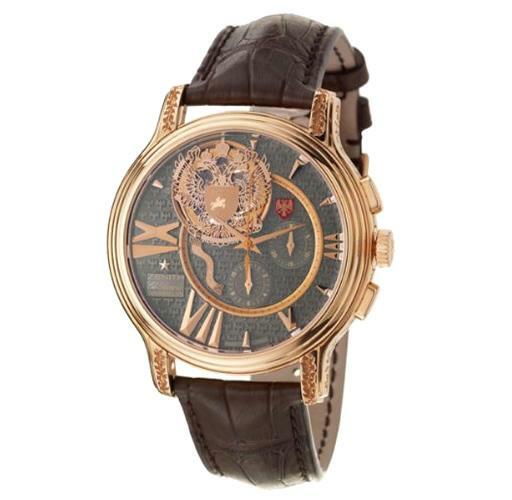 This item is currently the most expensive watch for sale on Amazon and also one of the most expensive Amazon products available. Amazingly, the price tag, just shy of $150,000, is actually after a 35% discount. To add further, the watch is only water resistant to 30 meters which is roughly 99 feet. This really is a luxury item designed to display wealth or perhaps meant as a kind of investment. Amazingly this item either sold on Amazon or was removed, so I guess this watch is no officially sold out which is quite an interesting development. It means that it is probably worth even more money now.